First let me say, that what started all this was a picture on Pinterest. This photo of the NYX soft matte lip cream in Transylvania fueled my obsession to buy that color. I love dark lipsticks. I feel they look great with my skintone. I have never been a fan of the bright pinks of the Youtube beauty gurus; they tend to look a little clownish on me. I had actually wanted to try the soft matte lip creams for a while. I heard good things about the formula and texture of the cream and the matte finish (I am a sucker for a matte lipstick), but wasn’t entirely sold on the colors. 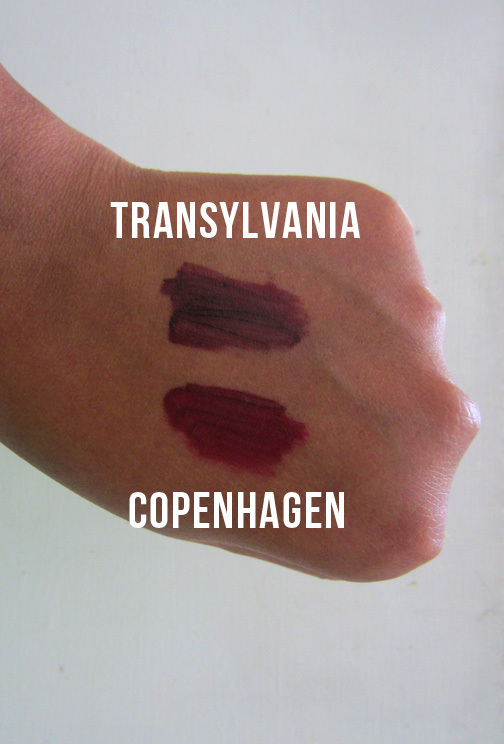 But when I saw the deep dark plum of Transylvania and the deep berry of Copenhagen I knew I had to have them. Everywhere was sold out except for Ulta. 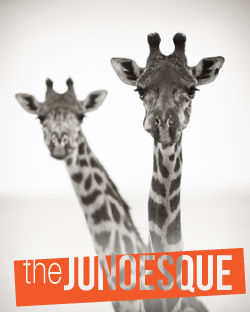 But silly me I hesitated and before I knew it, Ulta was sold out too. So then I was forced to keep checking back until joy of joys; they were restocked! And the best part: Ulta was having BOGO 50% off NYX cosmetics. 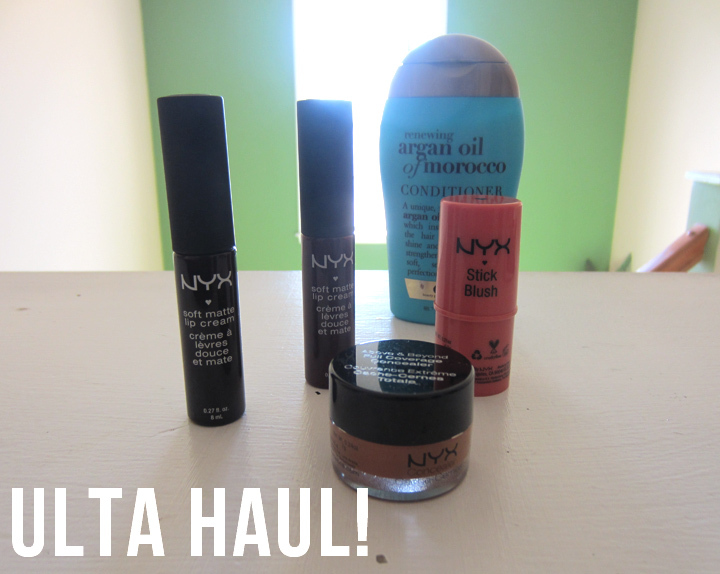 I ended up also getting the NYX stick blush in Hibiscus and the NYX concealer in a jar in the color nutmeg. I also got a trial size of Organix Renewing Moroccan Argan Oil Conditioner. Don’t you see, I had to get them. 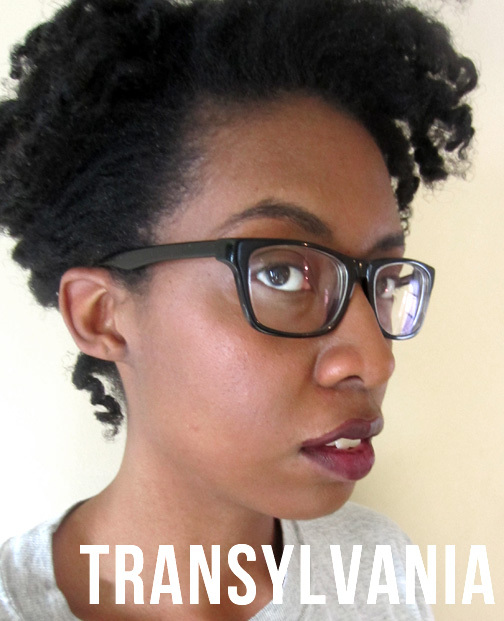 Transylvania: a deep dark vampy color. It is actually darker than it appears in the photo. I absolutely love my lip creams. They are not lying when they say soft matte lip cream. I was surprised how velvety smooth the cream felt on my lips. They were not overly drying on my lips. I didn’t feel like my lips were going to crack open. A word of warning though, make sure your lips are moisturized and super duper exfoliated before you put these on. Otherwise, the cream will settle in the lines and on any dry skin on your lips. Also, as the day wore on, the cream did feel a little sticky on the lips. 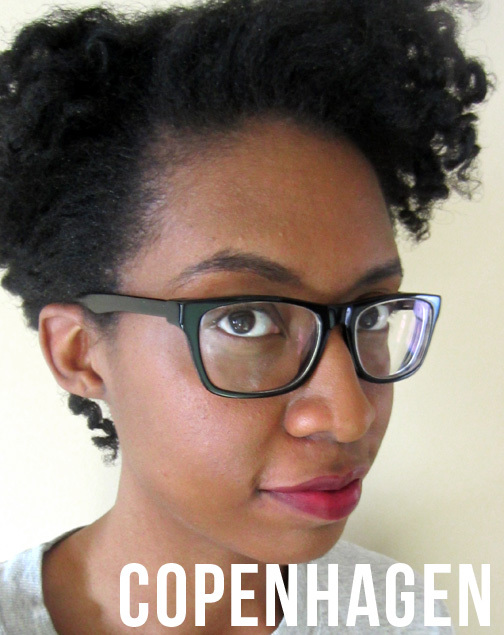 But I wasn’t sure if that was because I put too much on in order to hide the pigmentation of my natural lip color. 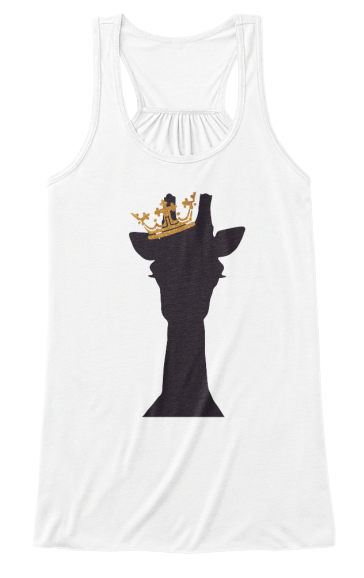 Also, the color does transfer a bit. As far as staying power; the longest I’ve had it on is about 4-5 hours. With minimal eating and drinking, it stays fine. With a feast for one meal at Famous Dave’s, the lip cream didn’t stand a chance. I like the blush. I expected it to be a bit darker but it fortunately blends in well so that it not as bright on my cheeks. You can see in the lipstick pics above. It blended to a nice subtle flush of color. I like the simplicity of a cream stick blush. I just apply it where I want it and blend with my fingers. Easy peasy. The concealer is a nice formula and it counteracted my dark circles well, but I think that the color is a bit too yellow for me. But it blends nicely with my usual foundation: Iman BB cream in Earth Medium. Again refer to the lipstick pics. I have the concealer underneath my eyes and the BB cream everywhere else. That’s all for my haul. I hope you enjoyed it. Is the NYX sale still going on? I just checked. No it isn’t. Sorry. Thanks Tanasha! Go for it!